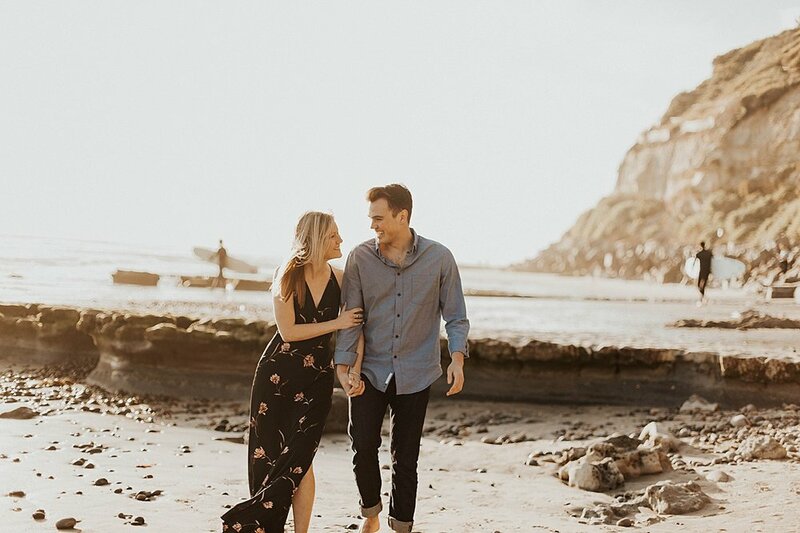 Micaela + Joe came aaaallll the way from Texas for their beach engagement session in Encinitas! 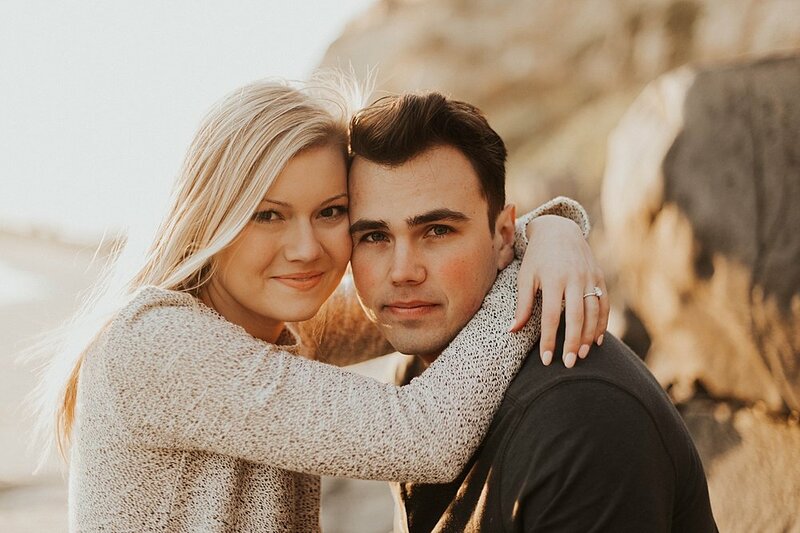 These sweet little babes met in college at University of Oklahoma and braved long distance for the last few years. 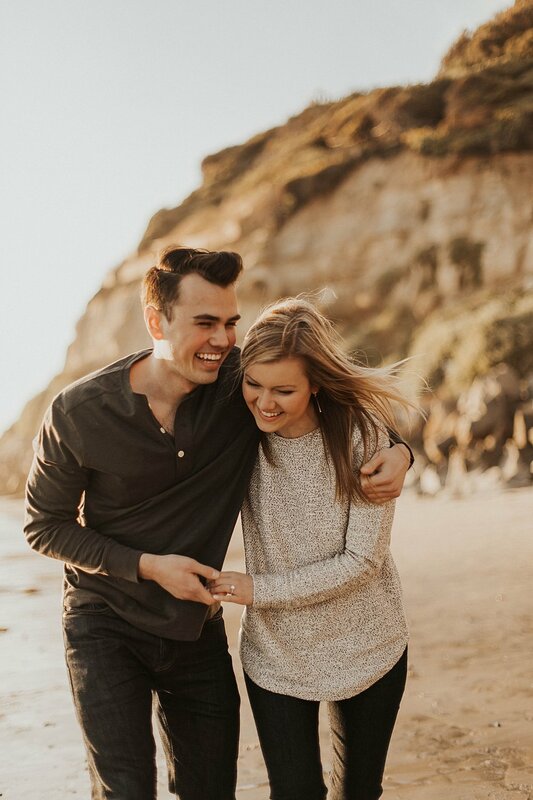 Joe popped the question in Austin Texas while Micaela was visiting for her birthday. I can’t wait to see what adventures are ahead for these guys!